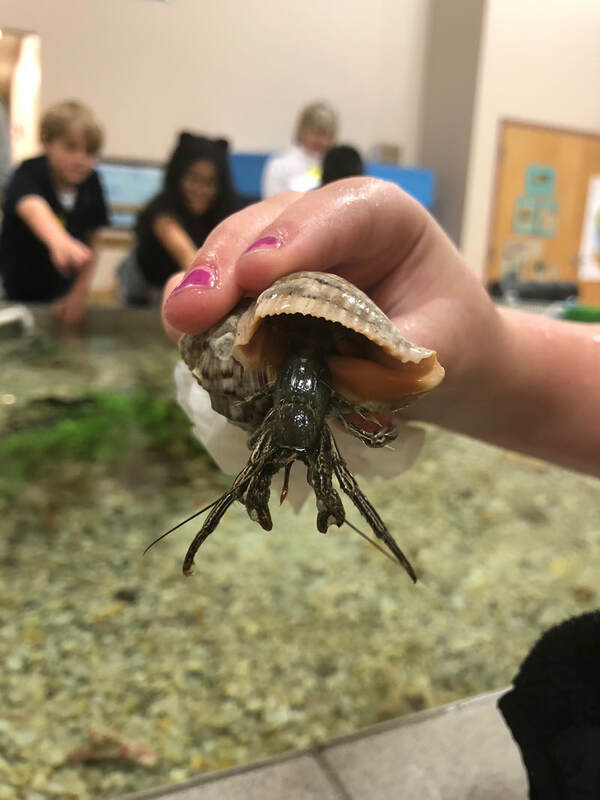 We are happy to offer field trips to K-6th Grade during the academic school year! 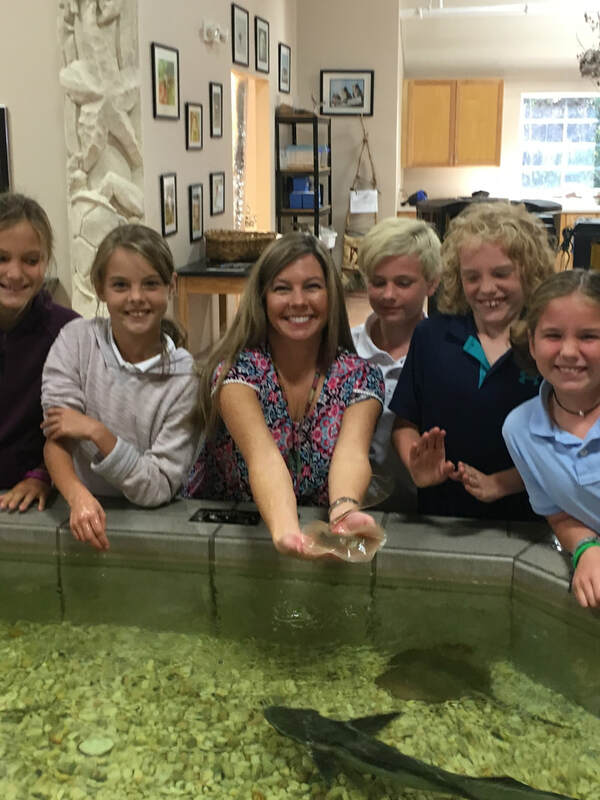 Reservations for the upcoming school year will begin on the first BCBE teacher work day on August 5, and are accepted for the last two weeks of each month, September-April, 10:00am-1:00pm. These spots fill up fast, so mark your calendars! ***We will NOT be accepting field trip reservations for the 2019-2020 school year until August 5. Thank you!